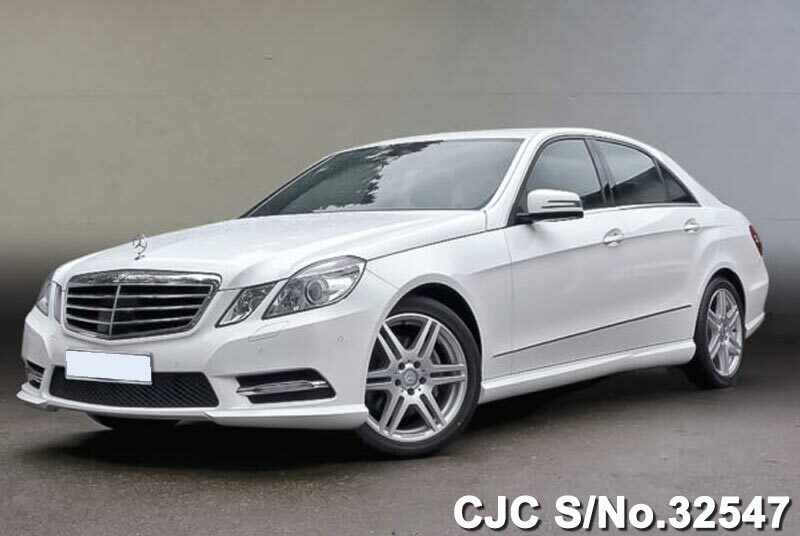 Mercedes Benz S 350 BlueEFFICIENCY Saloon 2012 model in Iridium silver metallic for sale at affordable price. 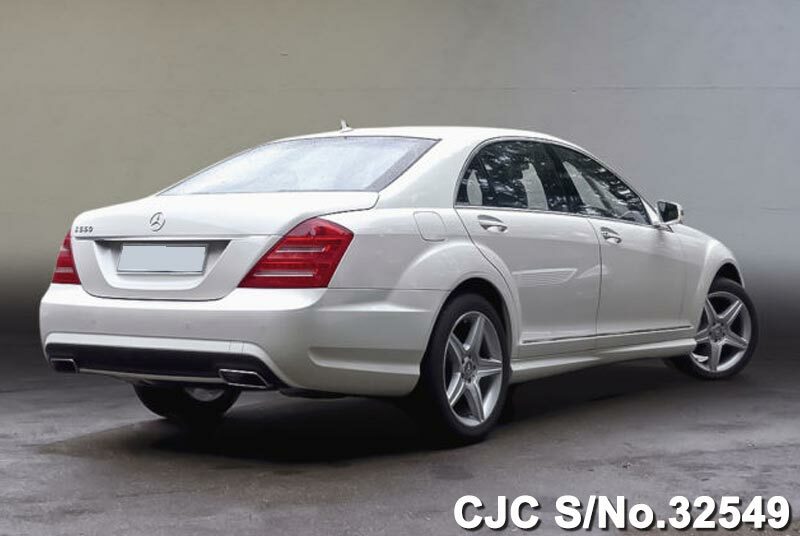 This car is available in brand new condition and exclusively for the customers of Pakistan and Diplomats who are posted in embassies. 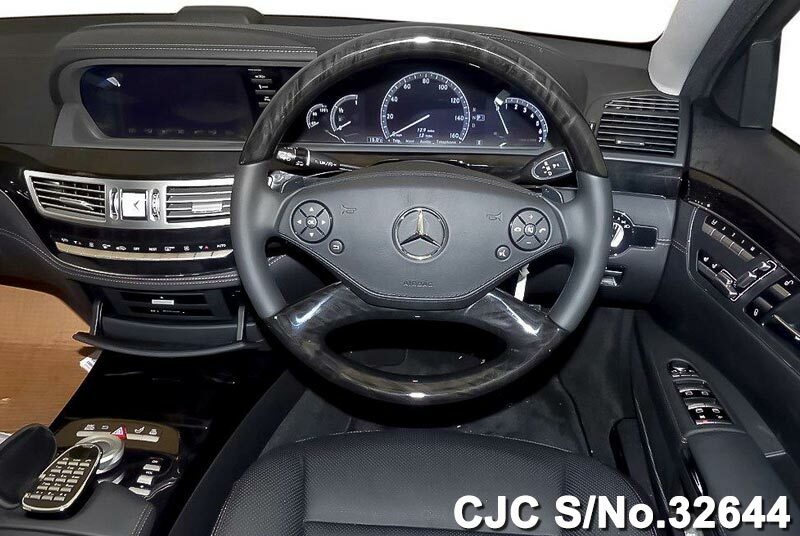 This right hand drive Mercedes Benz is equipped 3.5cc Petrol engine and Automatic seven-speed transmission, 7 G-TRONIC. 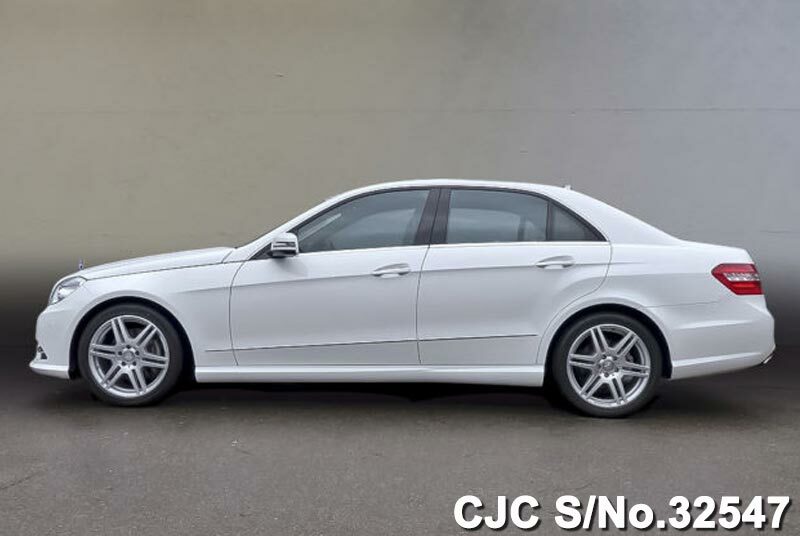 Mercedes Benz E 250 BlueEFFICIENCY Saloon in polar white available in BRAND NEW condition. 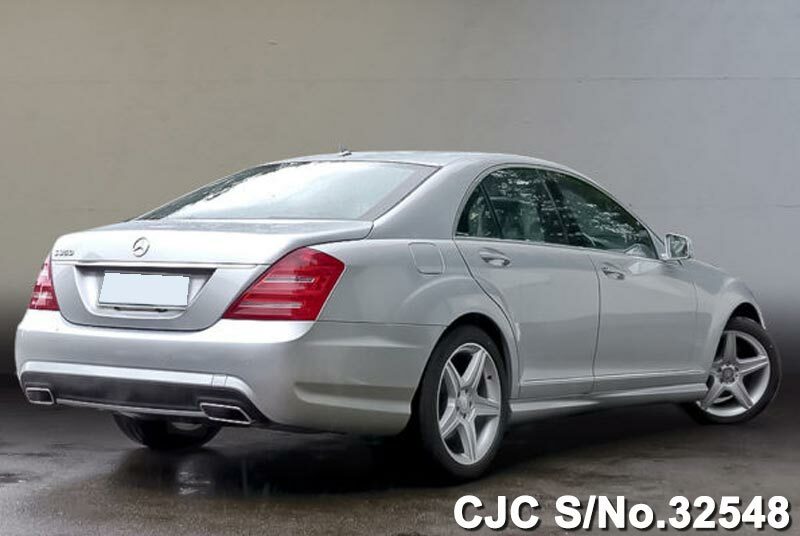 This beautiful and luxury car is exclusively for the customers of Pakistan. 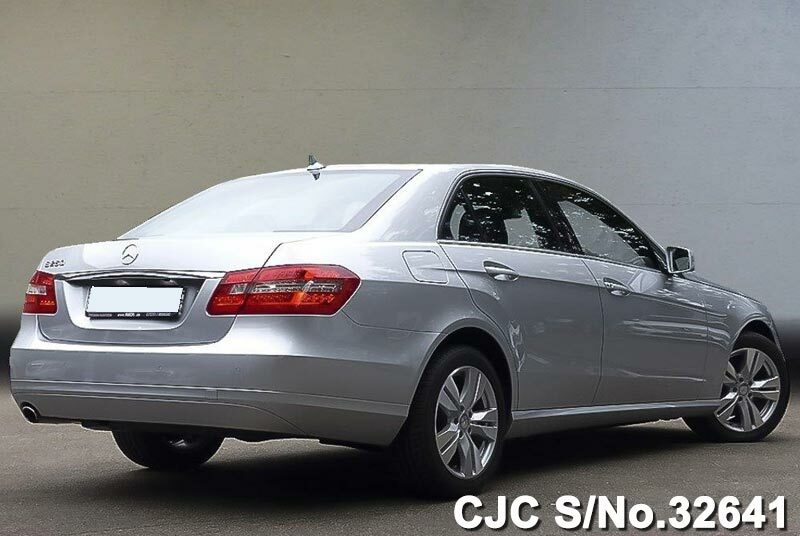 This Mercedes Benz car is equipped with 1800cc Petrol engine and auto transmission. 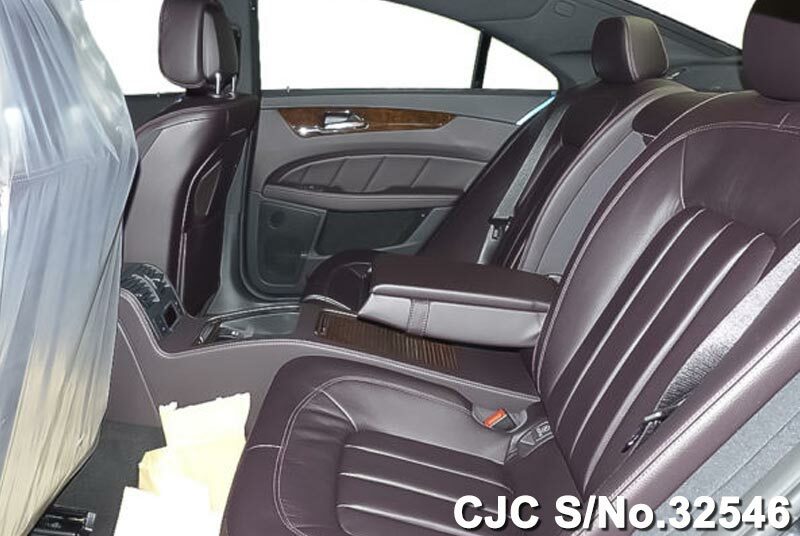 extra features are available here. 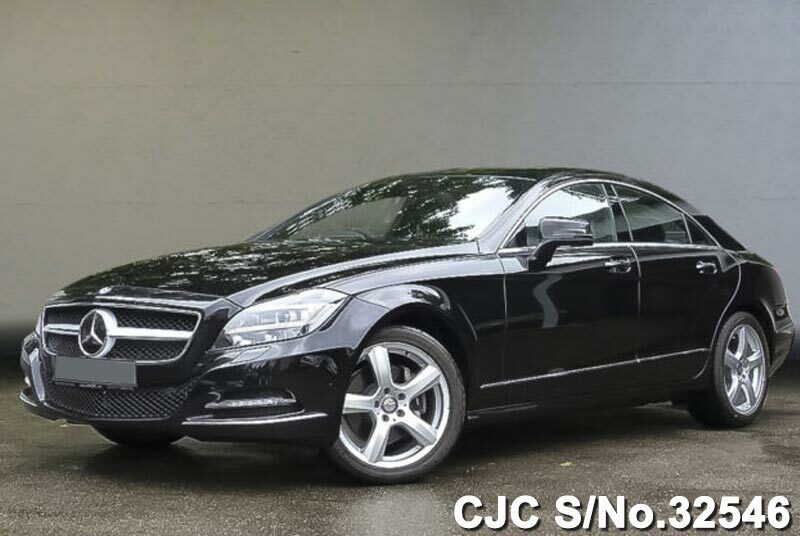 Mercedes Benz CLS 350 Coupe BlueEFFICIENCY model 2012 in Obsidian black – metallic which is available for sale. 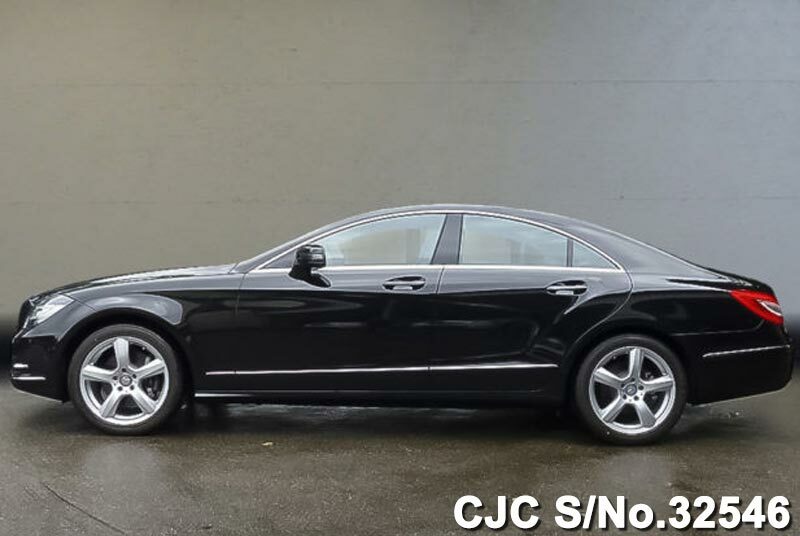 This beautiful car is available in brand new condition at the price of used. 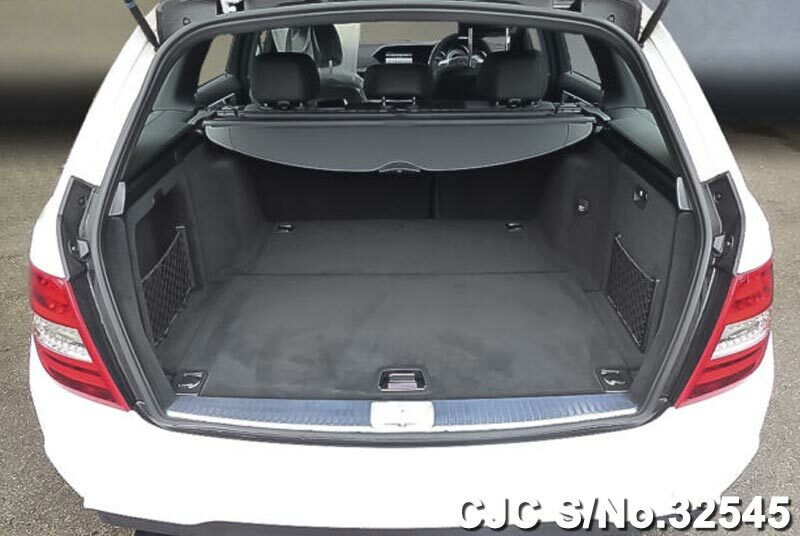 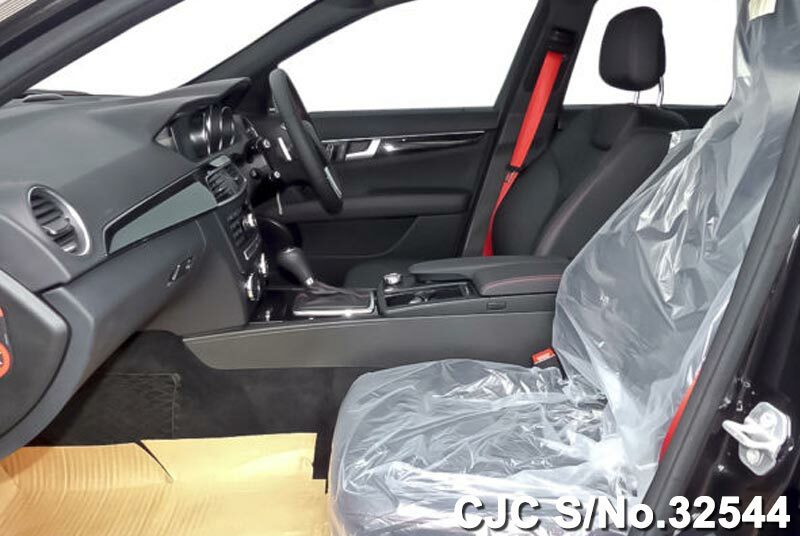 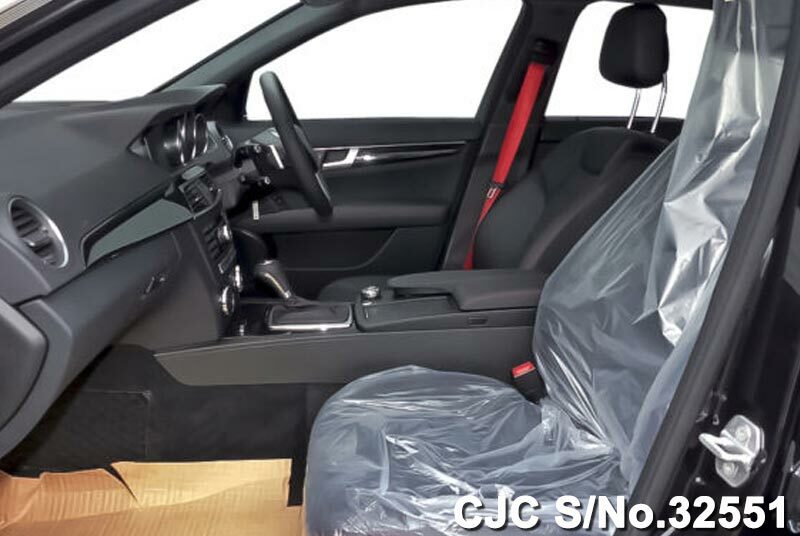 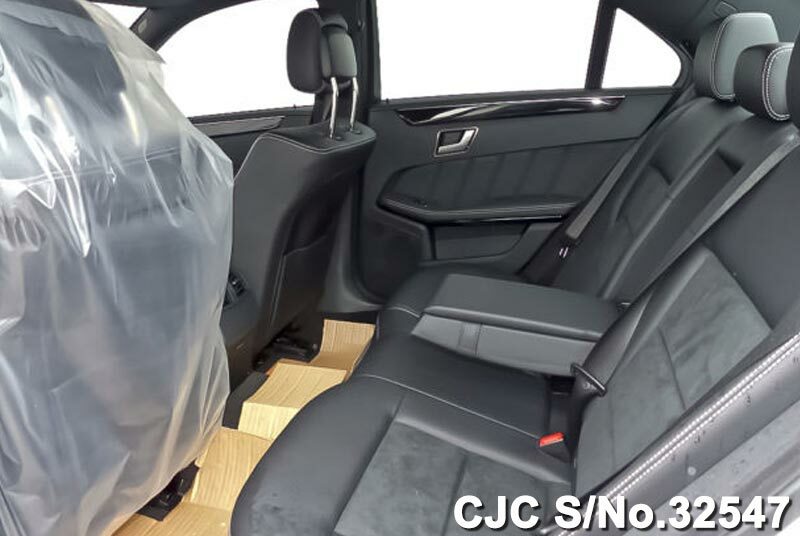 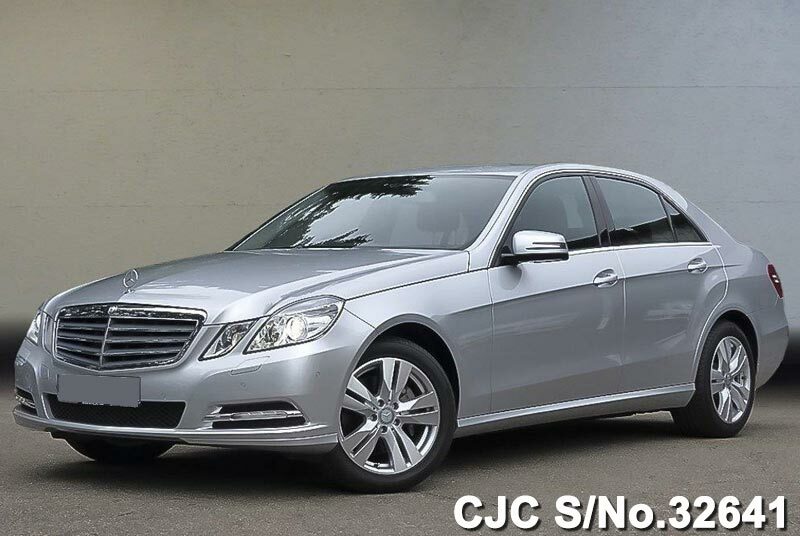 Car Junction have a stock of Japanese and European cars at affordable price. 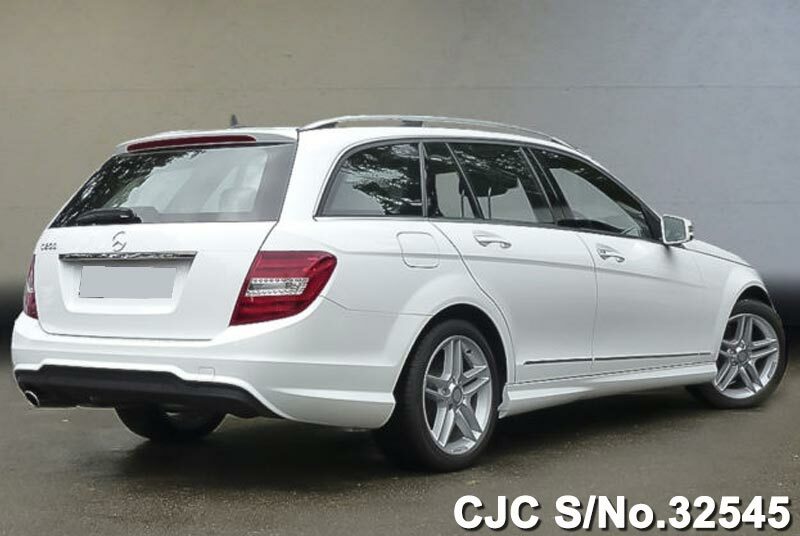 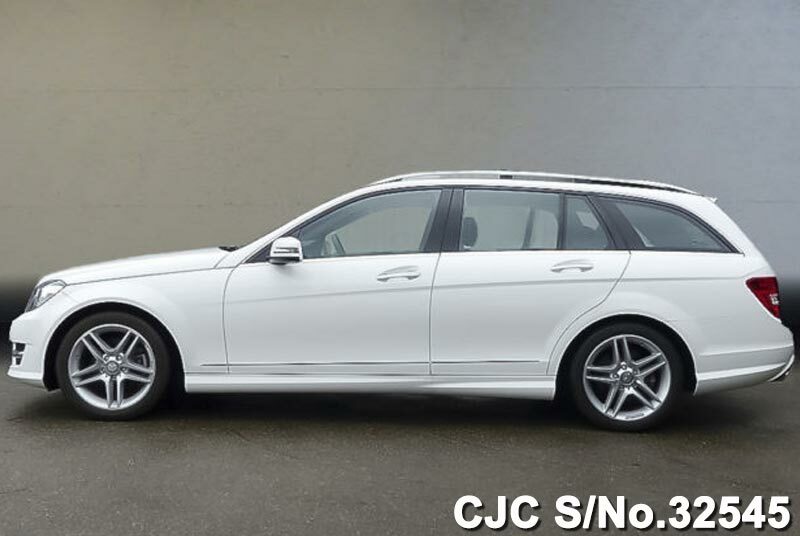 Mercedes Benz C 200 Estate AVANTGARDE model 2012 in Polar white serial for sale in Pakistan. 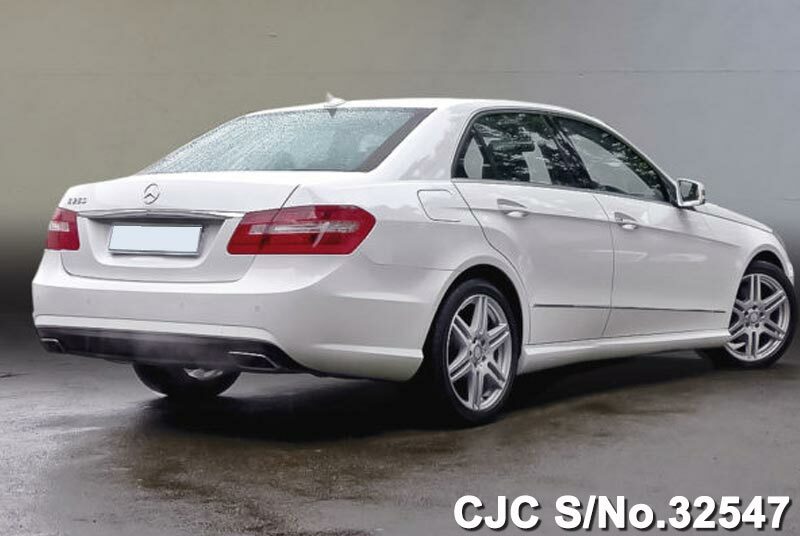 This Right Hand Drive beautiful car available in brand new condition and equipped with 1.8cc Petrol engine and 7-speed automatic transmission. 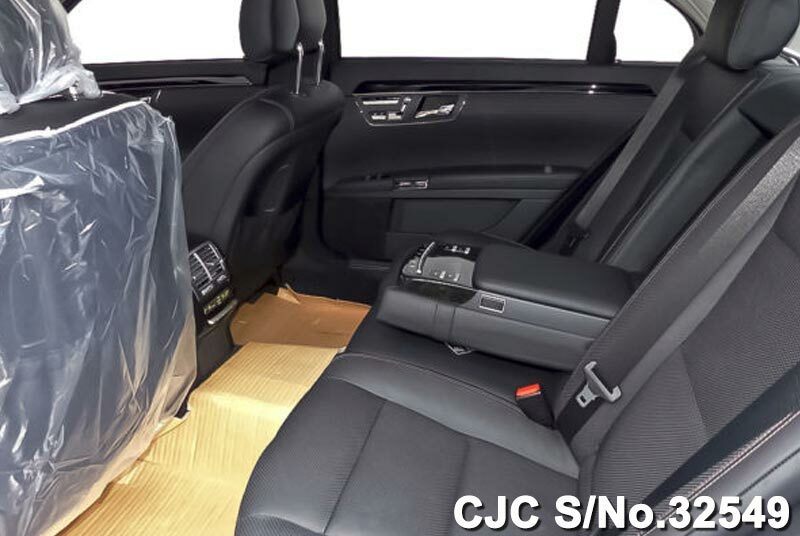 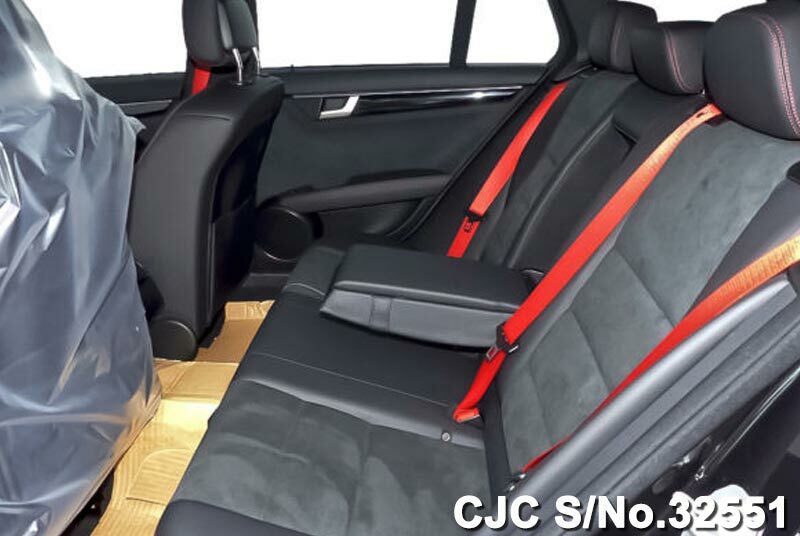 Car Junction offers high quality Japanese and European vehicles in genuine condition. 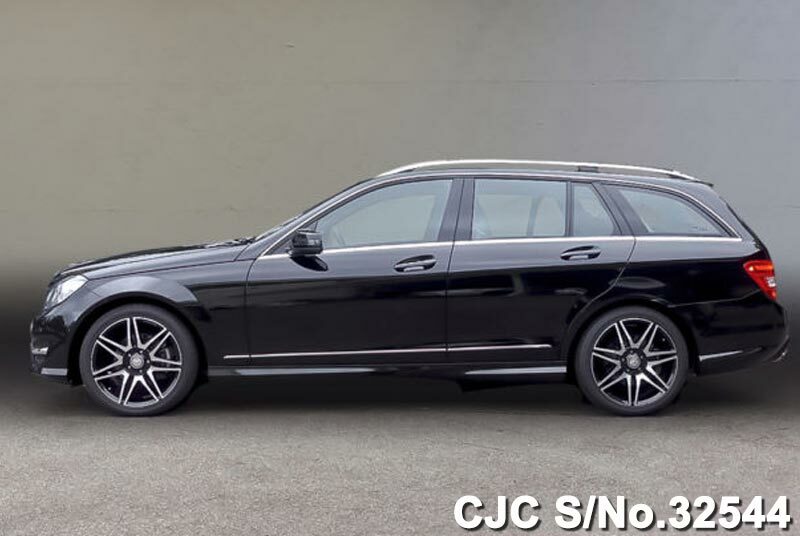 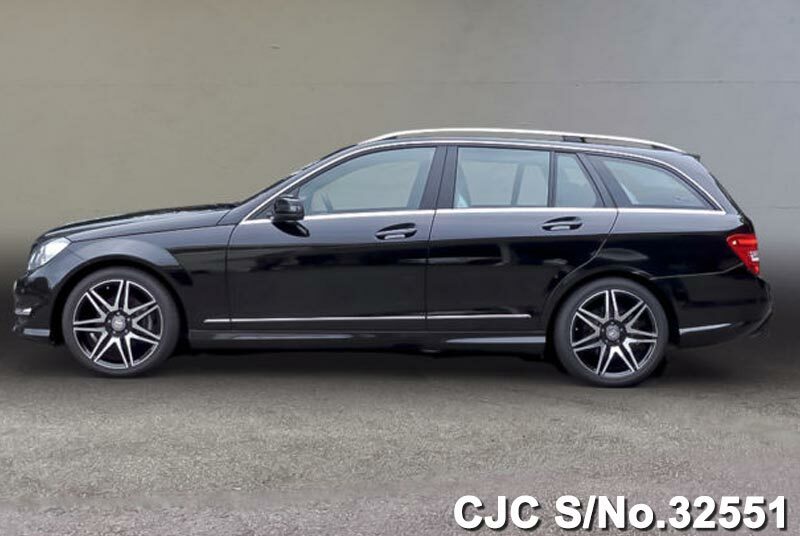 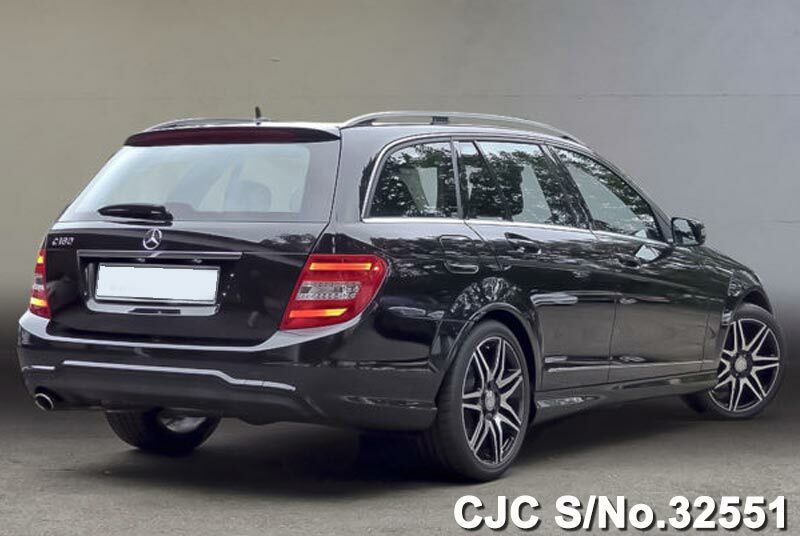 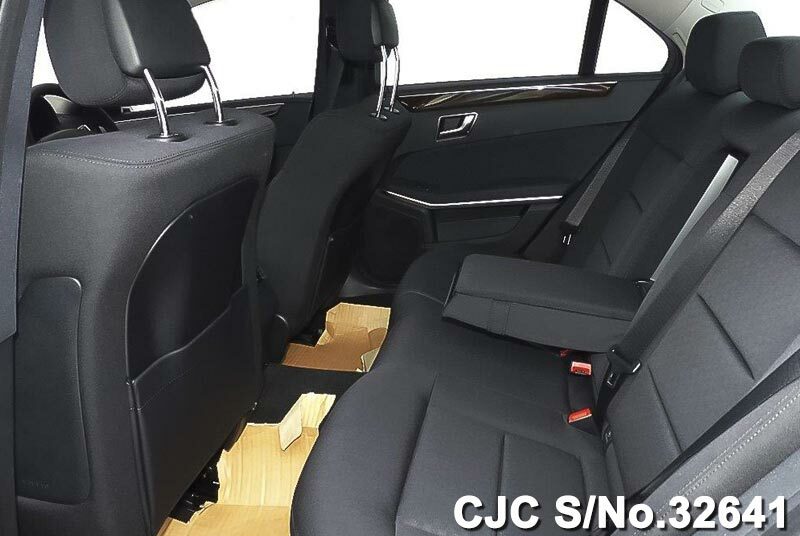 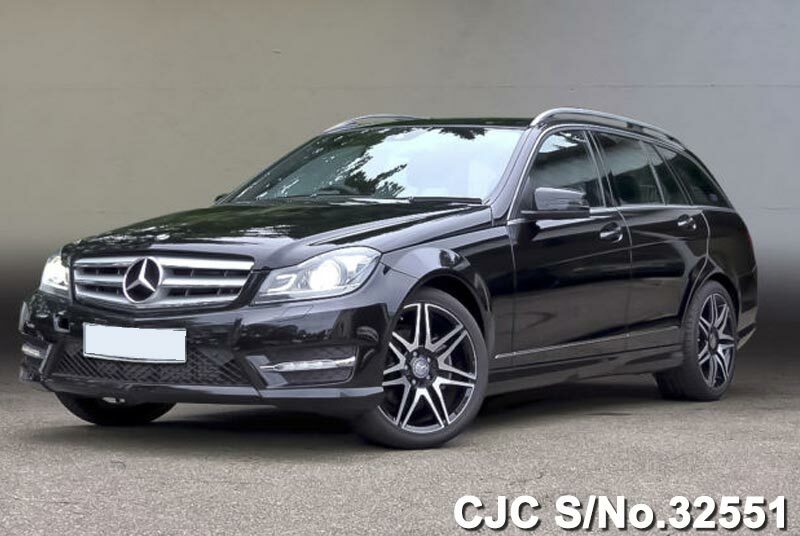 Mercedes Benz C180 2012 model in Obsidian Black – Metallic for sale. 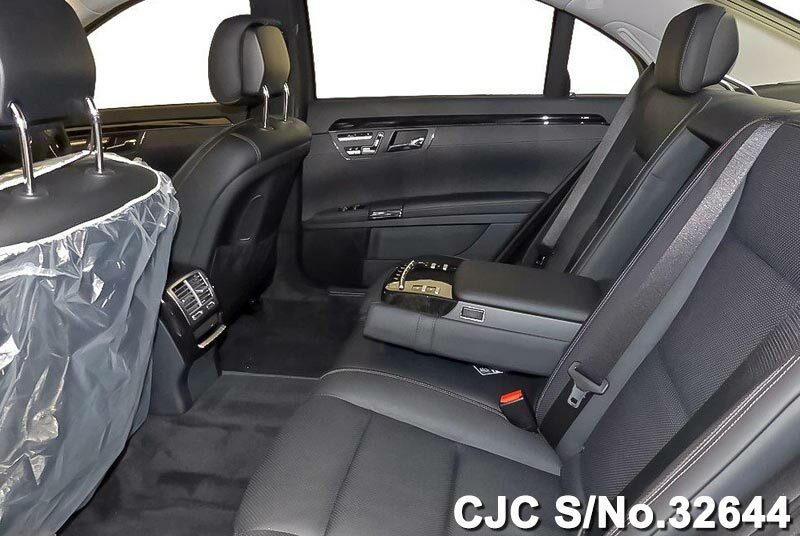 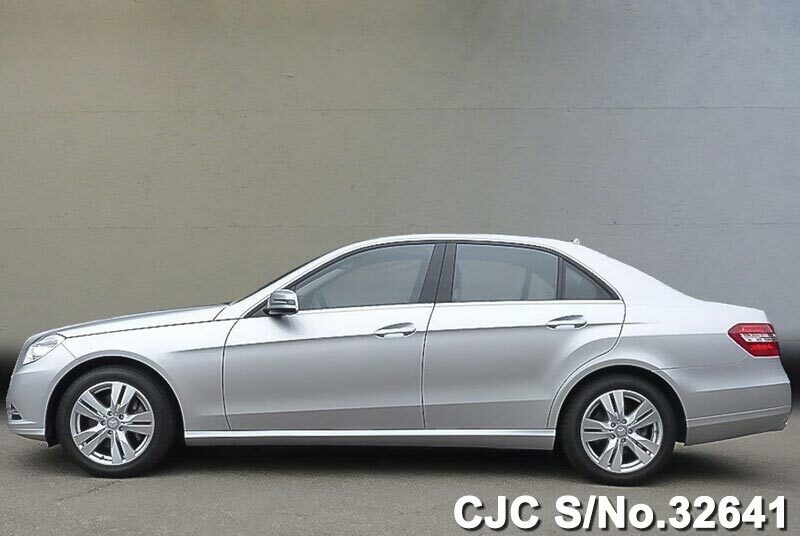 This beautiful, luxurious Mercedes Benz C Class is exclusively for the customer of Pakistan and Diplomats as well. 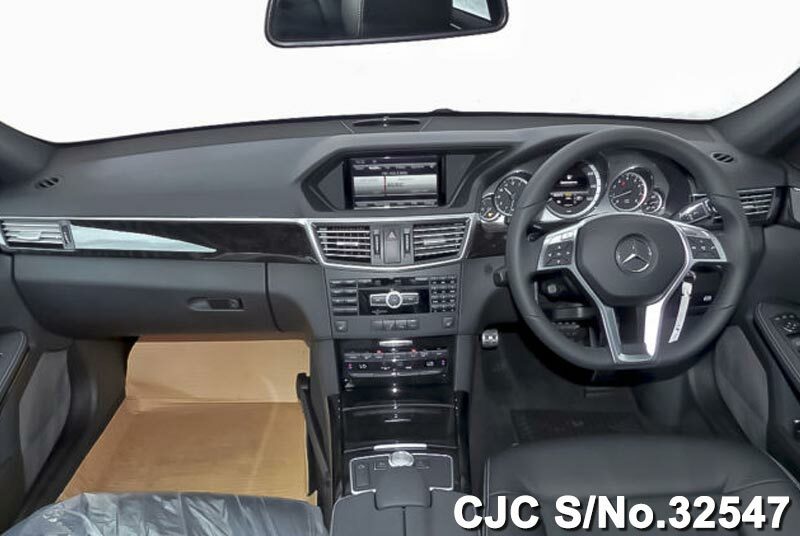 This Mercedes Benz car is equipped 1800cc Petrol engine and Automatic seven-speed transmission, 7 G-TRONIC. 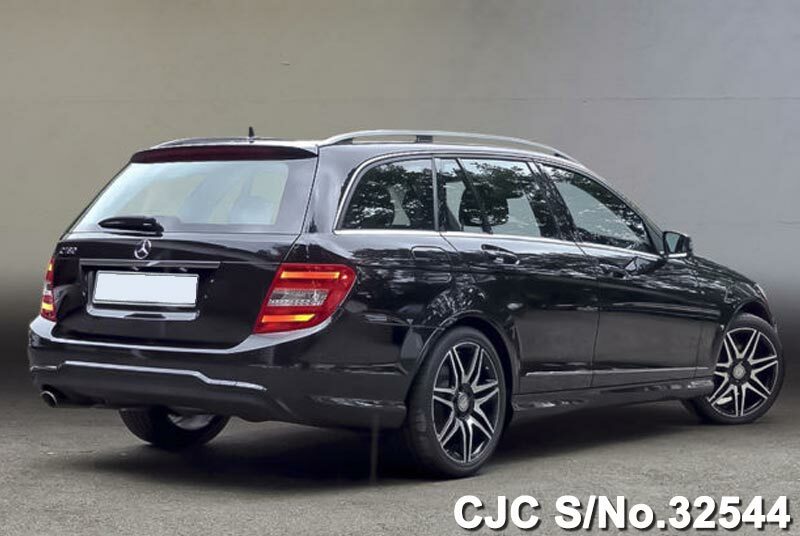 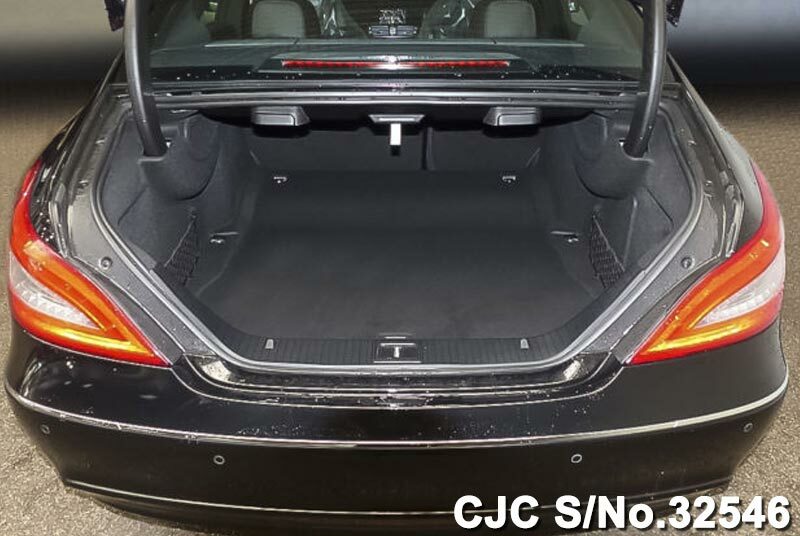 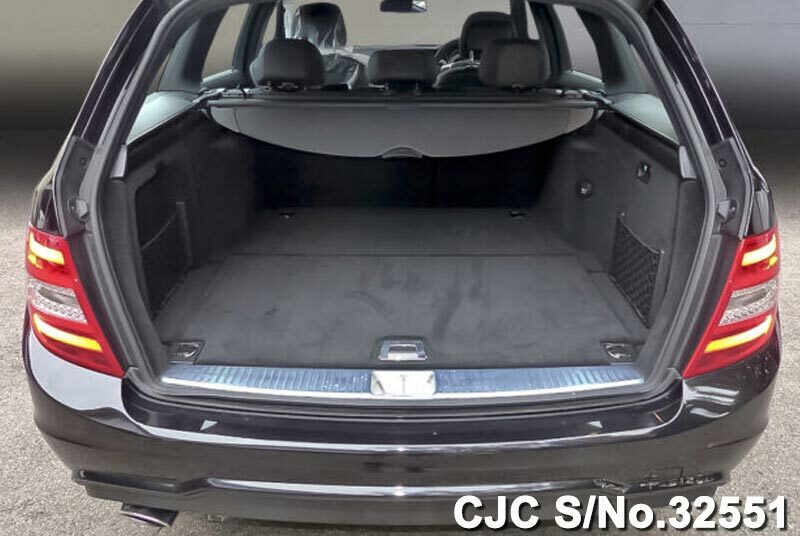 For further information about this Black Mercedes Benz C180, please contact Car Junction. 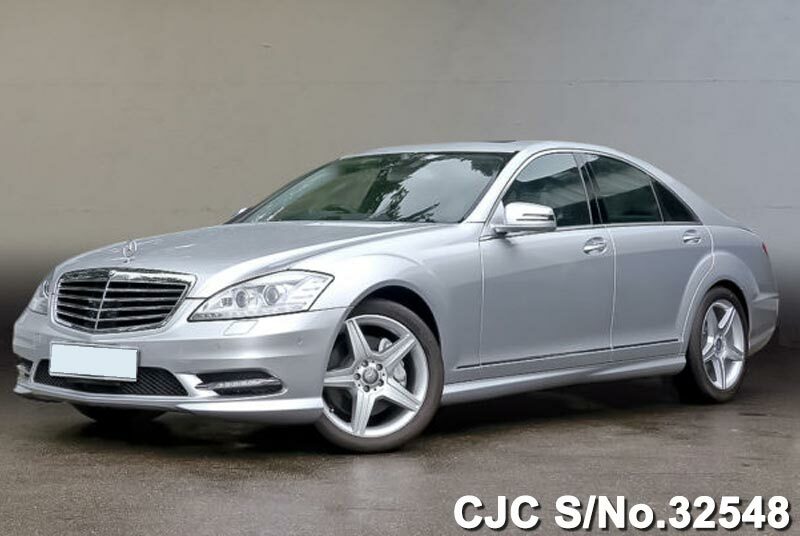 Mercedes Benz E250 BlueEFFICIENCY Saloon 2012 model in Iridium silver – metallic for sale. 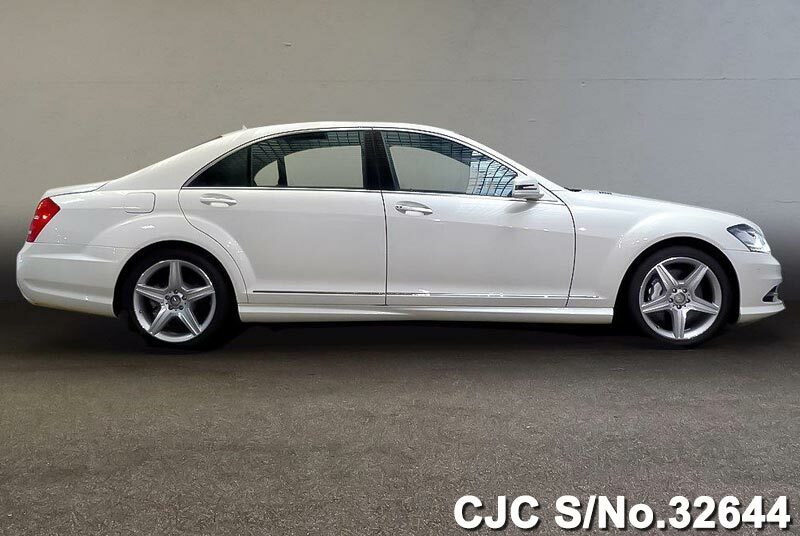 This luxurious car is available in brand new condition and equipped with 1800cc petrol engine and automatic seven-speed transmission, 7 G-TRONIC. 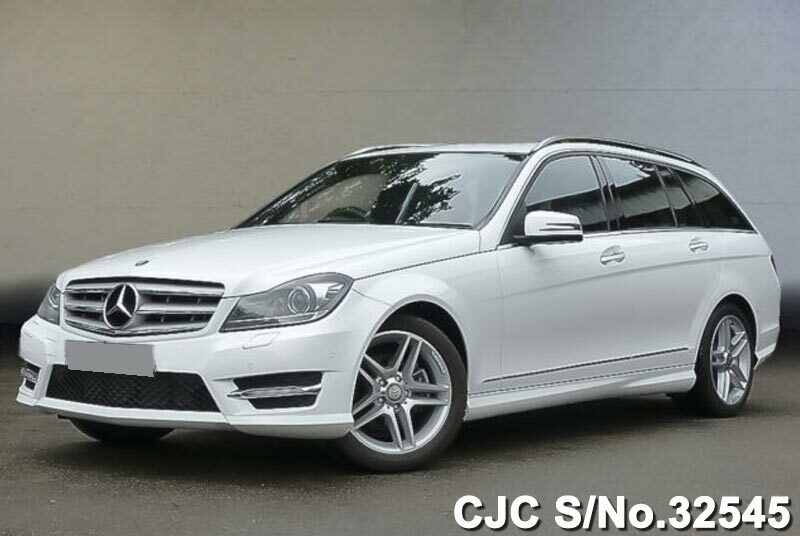 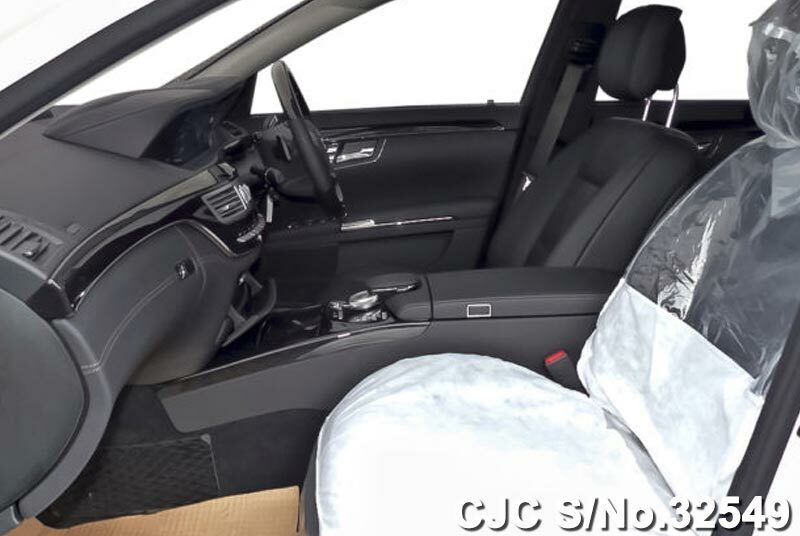 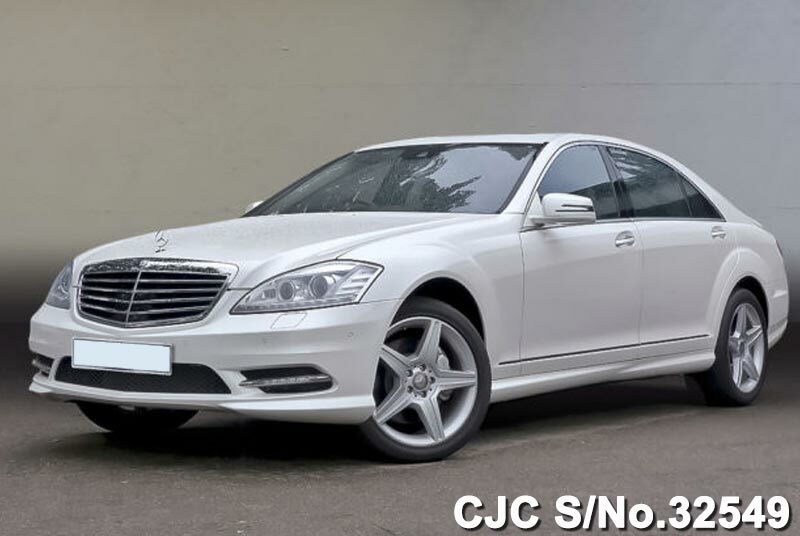 Car Junction offer this and other top quality Mercedes Benz Cars in genuine condition for the customers of Pakistan including Diplomats from different countries posted in embassies. 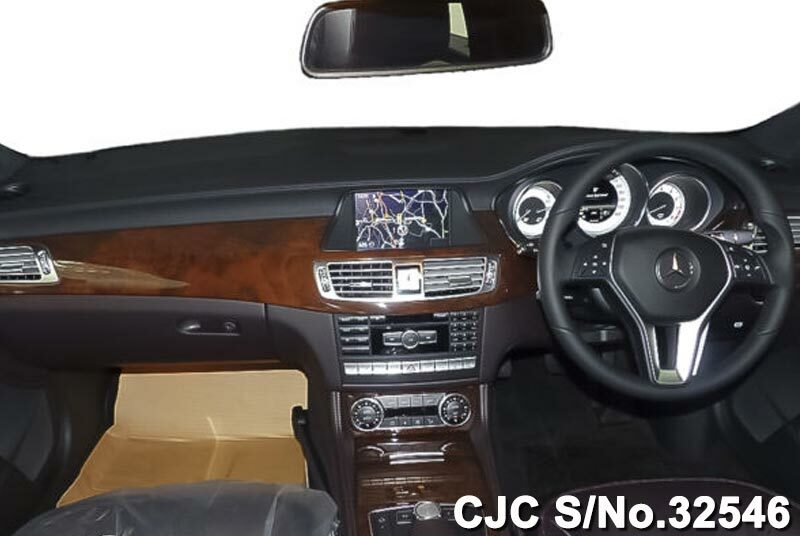 518 Media Interface 527 COMAND Online multimedia-system with harddisk navi. 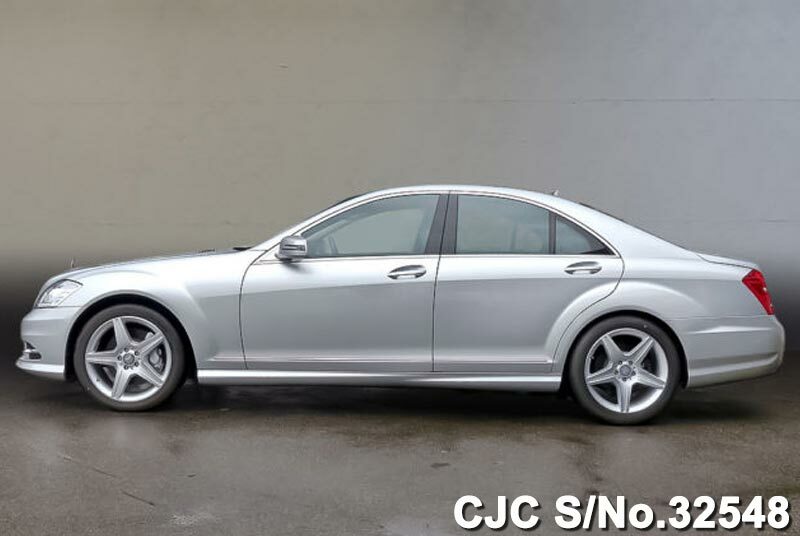 Contact us for more details about this Silver Mercedes Benz E250. 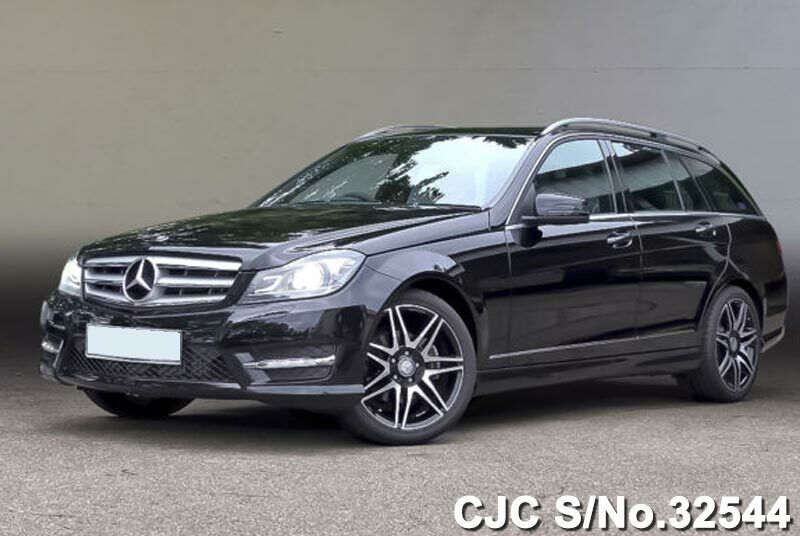 Mercedes Benz C180 T Sports AMG Plus in Obsidian Black – Metallic colour for sale at affordable price. 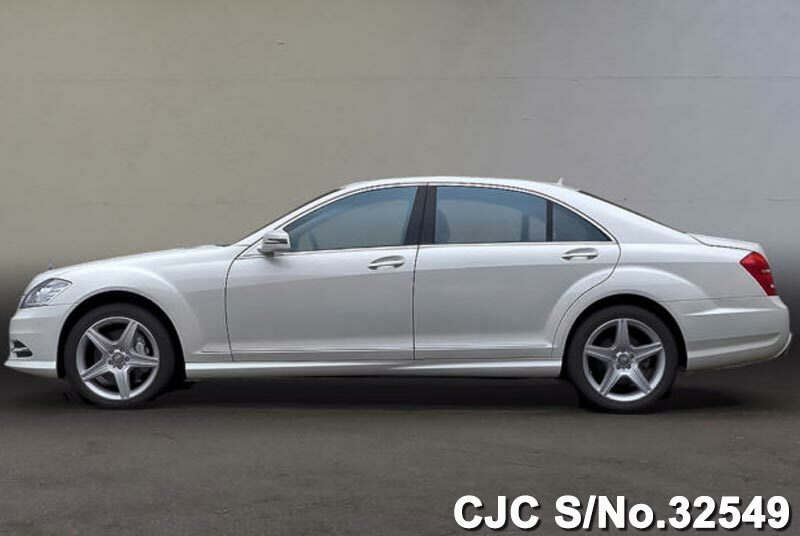 This beautiful, luxury Mercedes Benz is exclusively for the customers of Pakistan and Diplomats as well. 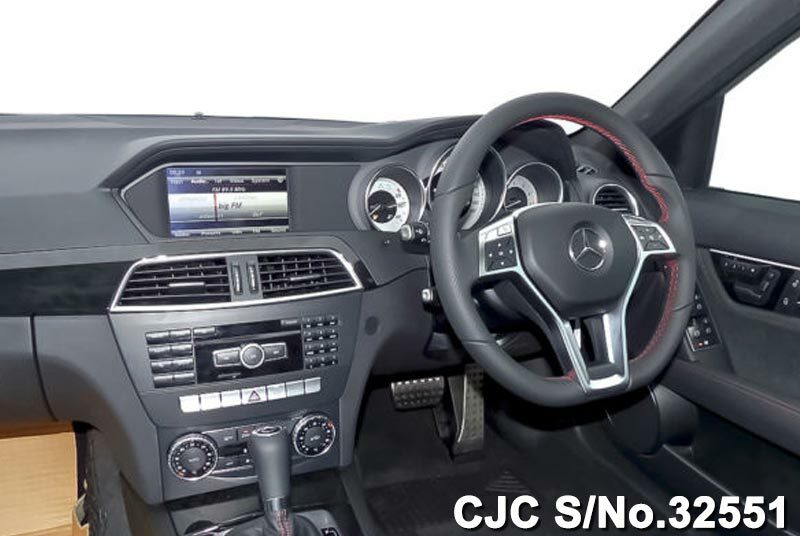 This Mercedes Benz car is equipped with 1800cc Petrol engine and automatic seven-speed transmission, 7 G-TRONIC. 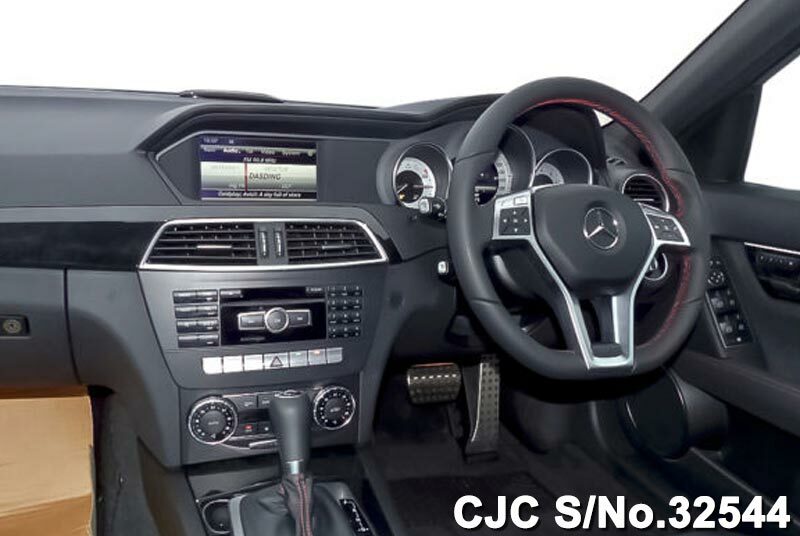 Car Junction offer this and other top quality Mercedes Benz Cars in genuine condition. 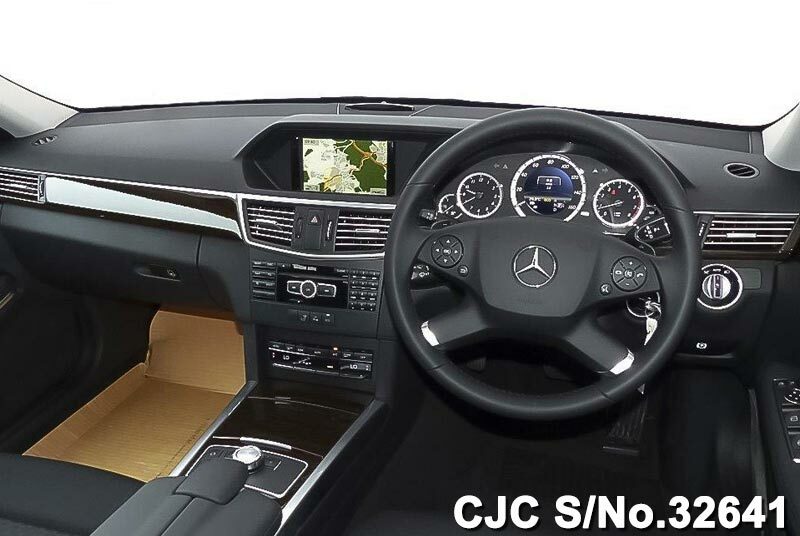 500 Electrically folding outside rear view mirror 527 COMAND Online multimedia-system with harddisk navi. 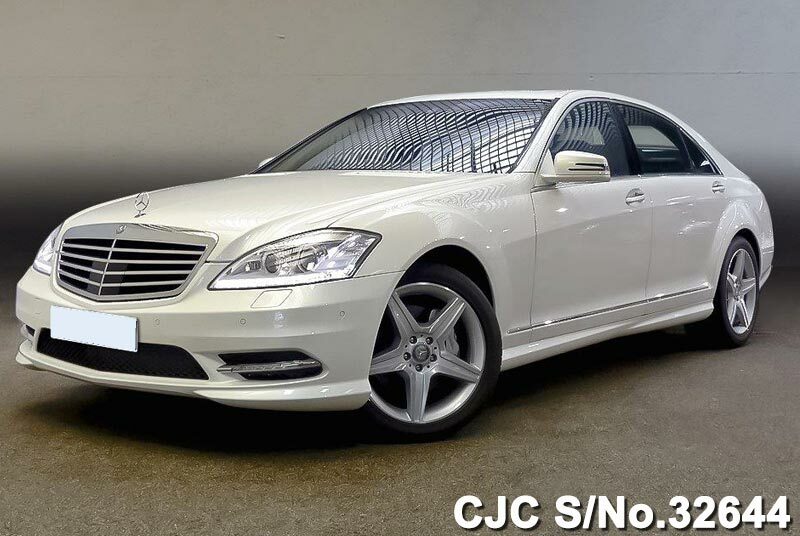 Mercedes Benz S500 Saloon Long 2012 model in Diamond white BRIGHT – metallic for sale at reasonable price. 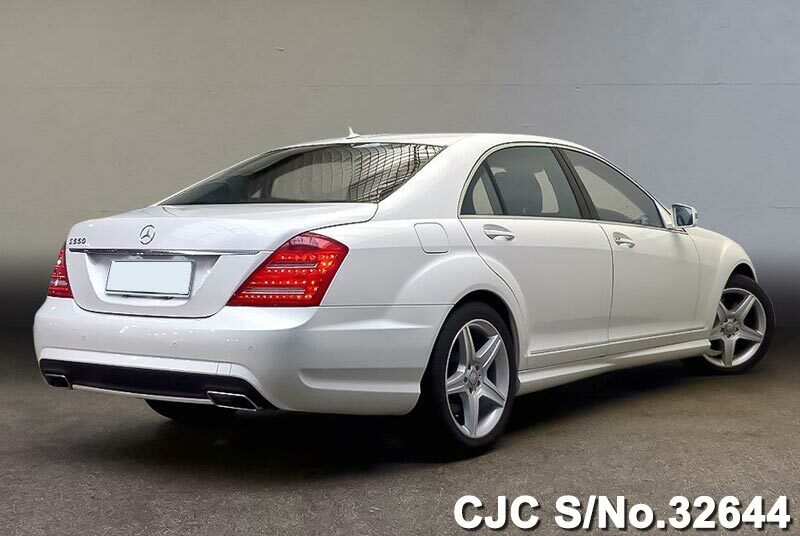 This beautiful right hand drive car is available in brand new condition and equipped with 4700cc Petrol engine and auto transmission. 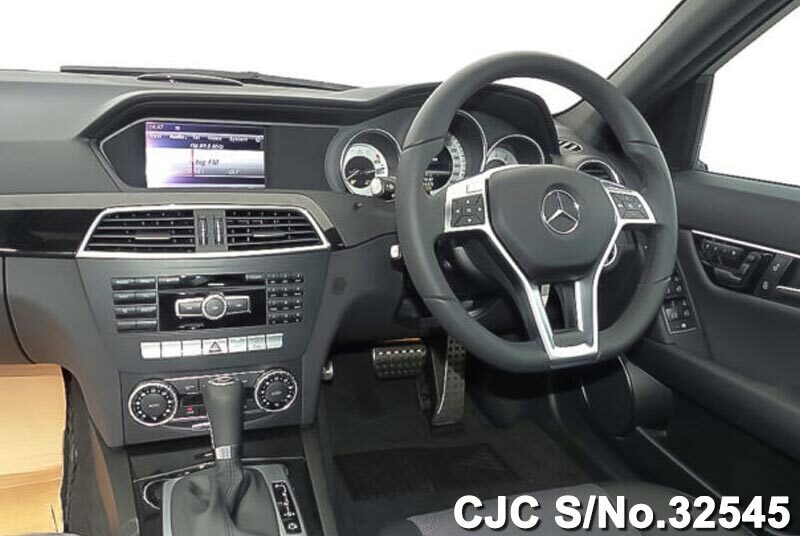 Car Junction offer top quality brand new and used Mercedes Benz Cars in genuine condition for the customers of Pakistan.